The warmth of cinnamon spice is perfect for fall. 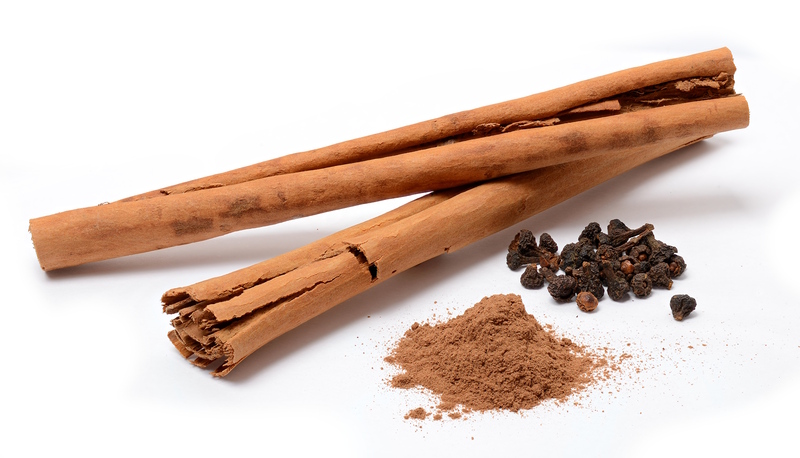 Add a cinnamon stick to your latte or black coffee for a bit of extra spice. You also can’t go wrong with a creamy cinnamon roll. Yes! We know this is a well-known flavor at Starbucks but also enjoy the rich taste of sweet pumpkin pie. Pumpkin spice is a fall season staple and we welcome its goodness on pretty much anything. Cranberry sauce on Thanksgiving Day, anyone? We think cranberry is suitable for both winter and fall. Besides Turkey Day, you can drizzle these tangy sweet berries on any meal or a yummy dessert. They are also great to eat on its own. Sweet red or sour green, apples are a usual fall flavor. However, we believe apple cider will take your season to a whole new level. 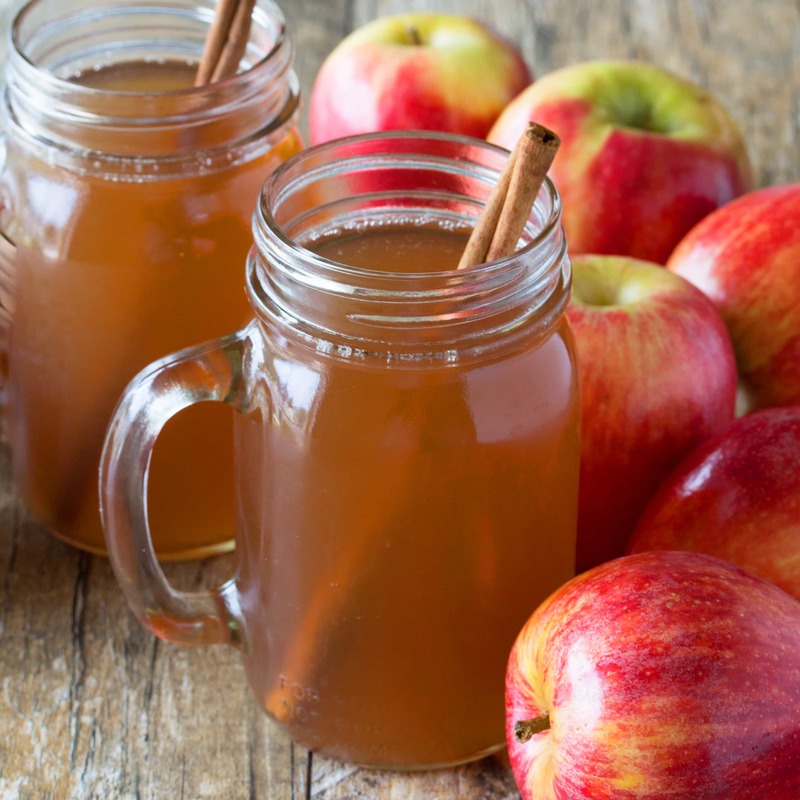 It tastes great when its cold but hot apple cider is fantastic! No matter how you drink it, apple cider is a soothing beverage. It’s perfect for rainy nights or evenings you just want to cozy up in front of a fireplace. We know it wouldn’t be fall without pecans. 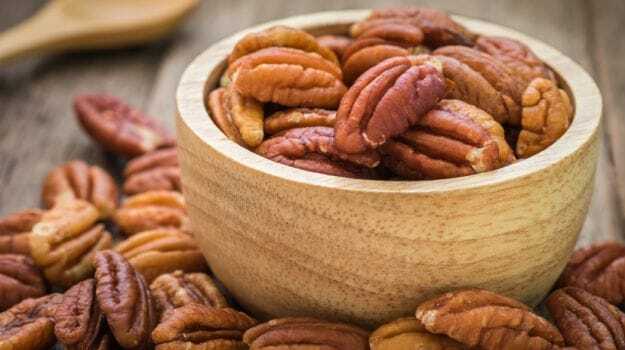 The rich, nutty flavor of pecans are perfect for creamy pies or small treats. There you have it! Which of these flavors is your favorite? What is the flavor you enjoy most during the fall? Let us know in the comments below!